Divecentrepattaya.com – Our Main Campany Website. 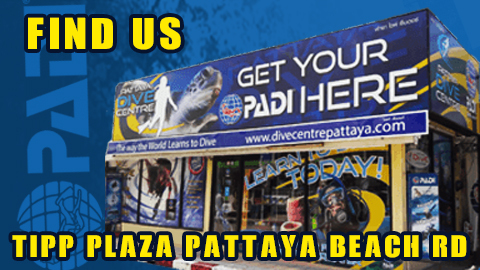 Divepattaya.com – Our Exclusive Certifed Divers Department. Tecpattaya.com – Our Exclusive Technical Diving Department.